Set 1.1 mi from Campesino Monument, Centric Five Rooms features accommodations with a terrace, free WiFi, a kitchen and lounge. This property offers access to a balcony and an armored door. 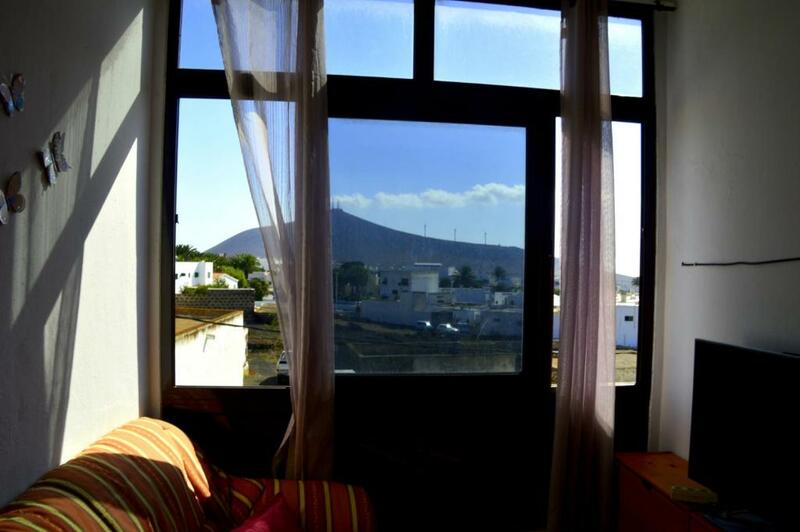 It is a 5-minute drive from Arrecife port, that can take you to Las Palmas and to Tenerife. 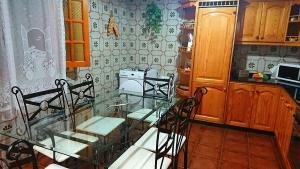 This apartment is equipped with 5 bedrooms, each of them have a high definition flat-screen TV, a lock, and a wardrobe. The living room features a flat-screen TV. The bathroom comes with a bath and free toiletries. The apartment includes a spacious built-in safe. The kitchen has a microwave, toaster, coffee maker, fridge and kettle. There is a fully equipped private bathroom with a bath, shower and hairdryer. 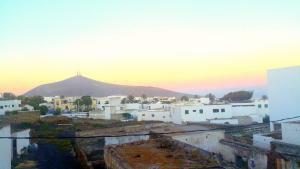 The nearest airport is Lanzarote Airport, 5.6 mi from the property. When would you like to stay at Centric Five Rooms? 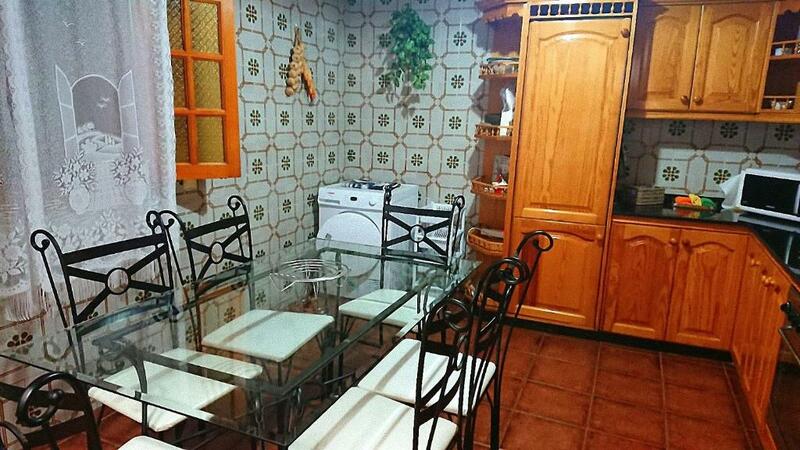 This apartment has soundproofing, washing machine, tumble dryer, and patio. 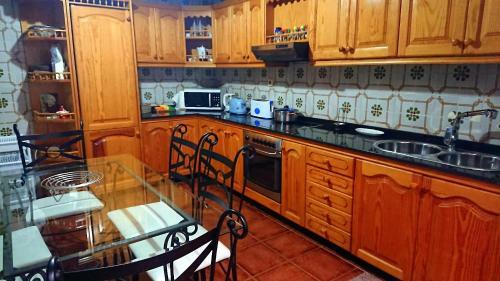 A microwave, a toaster, a fridge, a coffee machine and a kettle are also provided. 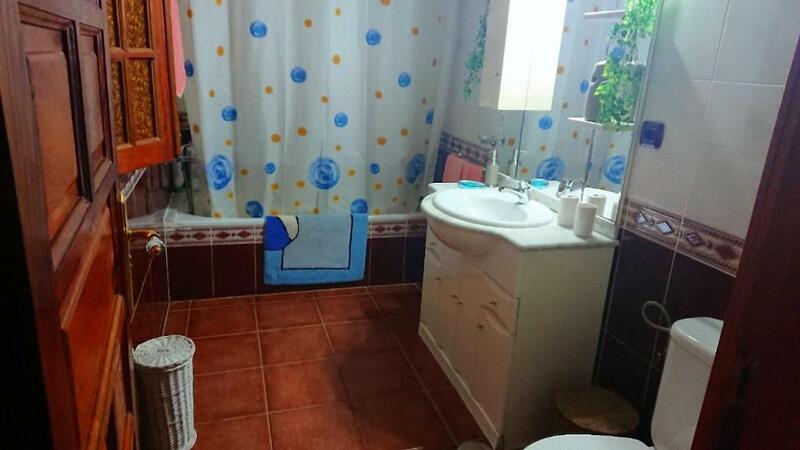 The bathroom comes with a bath, a shower, and a hairdryer. I will be happy to assist you in everything you need to make your stay more pleasant, as well as to welcome you I will offer you all the available leisure proposals updated to the date of your stay, I will also offer you all the practical information and tourist interest that be available. 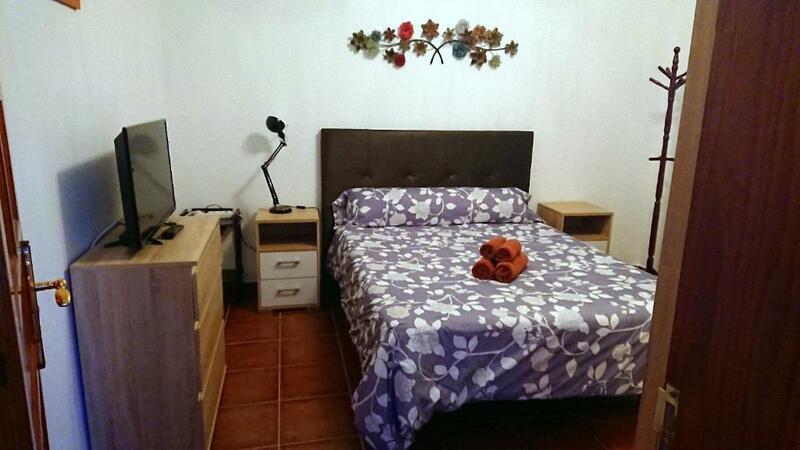 The accommodation is located in the center of the town of San Bartolomé a few meters from the Plaza del Ayuntamiento where they have at their disposal all the tourist information they want. 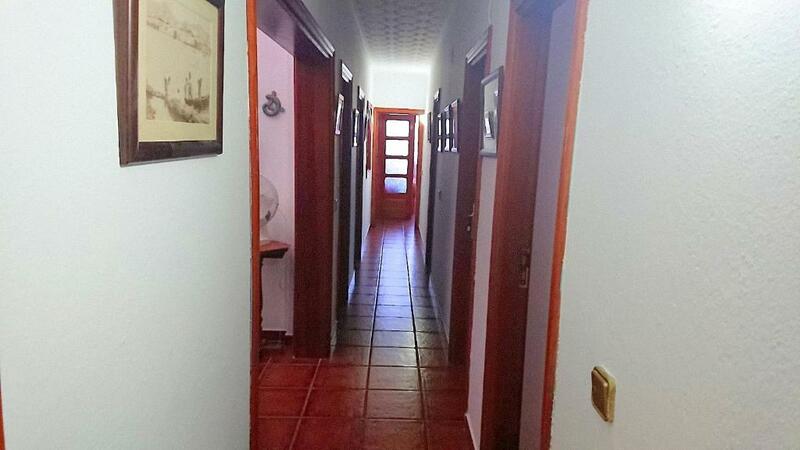 The neighborhood is very quiet and the premises of the Local Police are 40 meters from the accommodation. House Rules Centric Five Rooms takes special requests – add in the next step! Please inform Centric Five Rooms of your expected arrival time in advance. You can use the Special Requests box when booking, or contact the property directly using the contact details in your confirmation. We need at least 5 reviews before we can calculate a review score. If you book and review your stay, you can help Centric Five Rooms meet this goal.